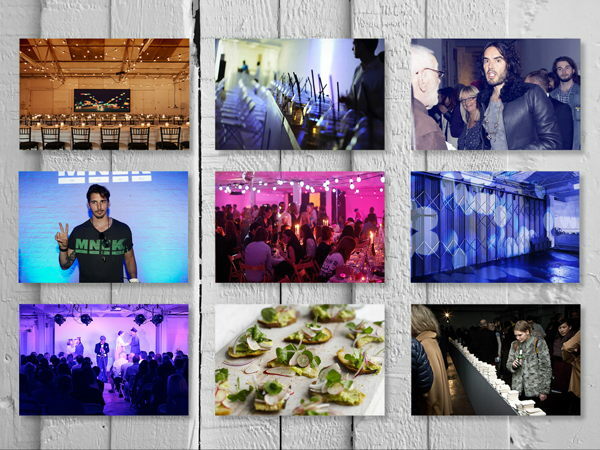 Event space in blank canvas style industrial building in Shoreditch. 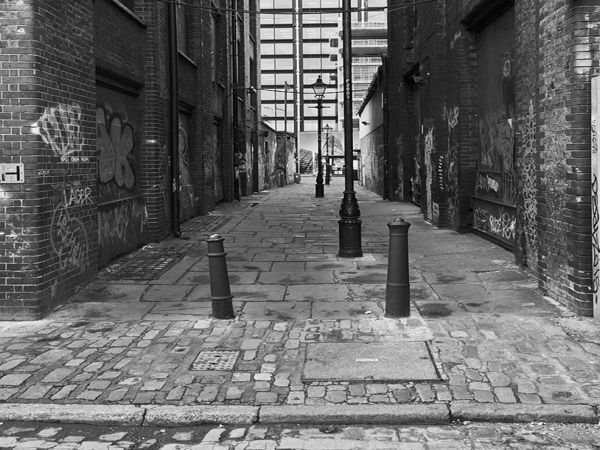 Located on a quiet cobbled street with old warehouse style buildings. Suits many type of events including product launch, corporate event, meeting, product showroom workshop or shoot / filming. 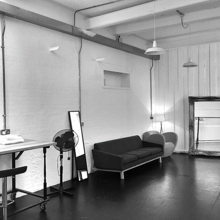 The space has a break out room and kitchen facilities and is connected to adjacent Studio A , which can be used in conjunction with this space to make a 400 sq m venue space if required. There is a wide shutter door access that would allow vehicle entry. 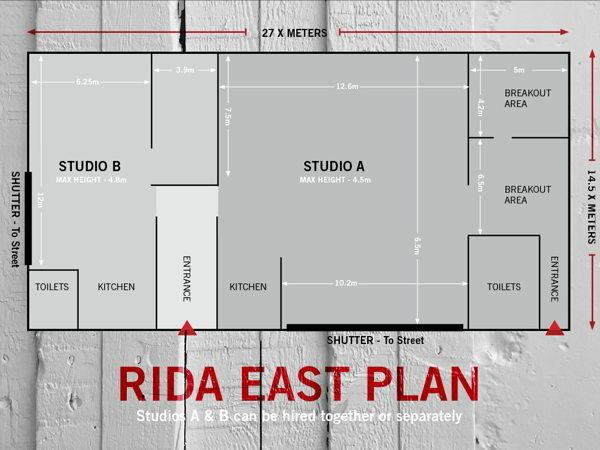 Rida East is an industrial style space in a convenient and characteristic central London location. 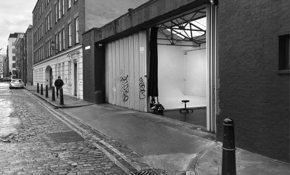 This blank canvas venue is on a cobbled street in an historical part of East London, moments away from Liverpool Street mainline station and Shoreditch High Street Overground. 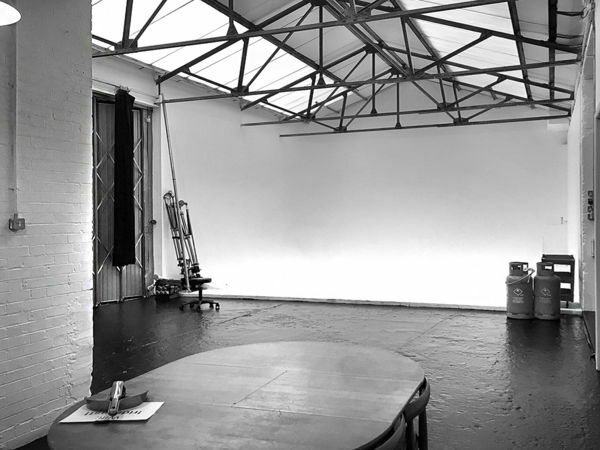 There are two main areas that can be used separately or together , Studio A is 275 sq m in size and Studio B is 125 sq m, both with facilities. This space is suitable for corporate event hire, photoshoot , receptions, workshops and exhibition. 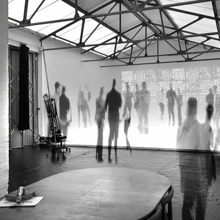 The white walls lend themselves to any type of bespoke decoration via projections and props.